Once in a lifetime opportunity. 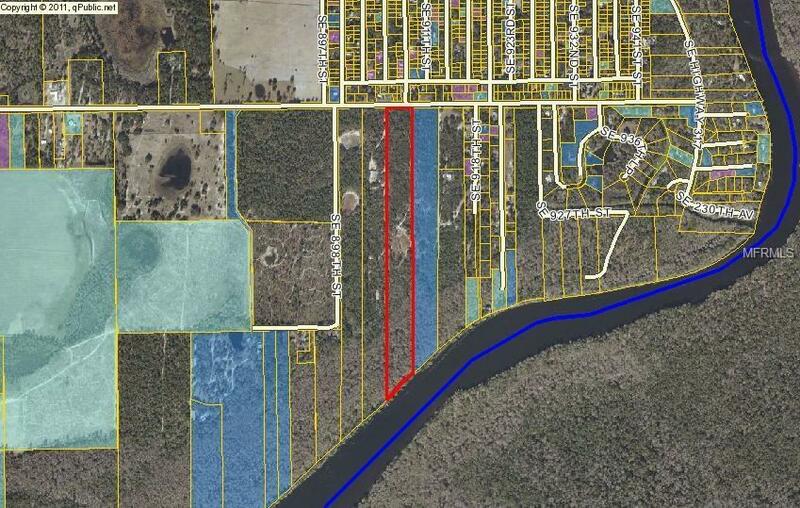 23.51 Acres with 425' Directly on the historic Suwanee River in Dixie County Florida. Paved Highway access, Great possibilities... Build your dream home, or getaway paradise. Listing provided courtesy of Re/Max Sunset Realty.